As the result of an agreement between TVN Group and TP Group, Platform ‘n’ will provide broadband services for its customers effective immediately. 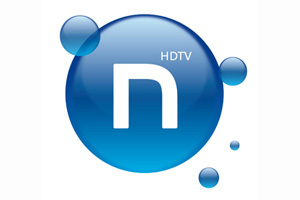 The news builds on Platform ‘n’s stronghold in the Polish marketplace, where it is the country’s leading DTH service and the largest HD platform. The Platform ‘n’ package will now be combined with the full range of Orange Free fast mobile Interne, which uses a variety of technologies to connect to the network, including 3G and radio The Platform ‘n’ television package with Internet will be available at PLN 72.00 per month.